Harborough Feathers Badminton Club meets once a week in the Sports Hall of Welland Community College, Market Harborough. We play during school term time from the beginning of September through to the end of May on Friday nights from 19:30 to 21:30. The club places emphasis on both competitive badminton and social play. We have a busy list of fixtures but there are always courts available for club play. 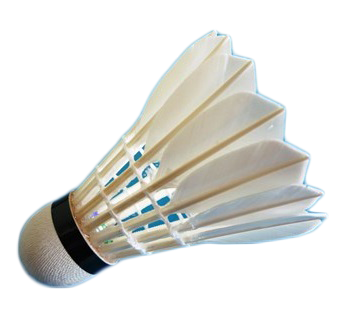 We play with Yonex Aero 30 feather shuttlecocks and the facilities include 4 badminton courts and changing rooms.